Art often seeks to imitate life; to remind us of the stories that should not sit dormant on a bookshelf. Film can tease the past though, twist it and mould it to play with perspective but there are some stories that need to be documented, not told. 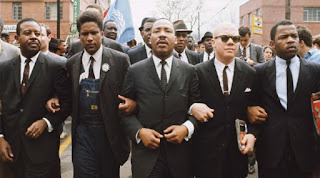 Martin Luther King leading the fight for equality is one of those stories. And it has never seemed more apt than to reflect on one aspect of that journey, the Selma March and Voting Rights Act of 1965 as 2015 marks their fiftieth anniversary. 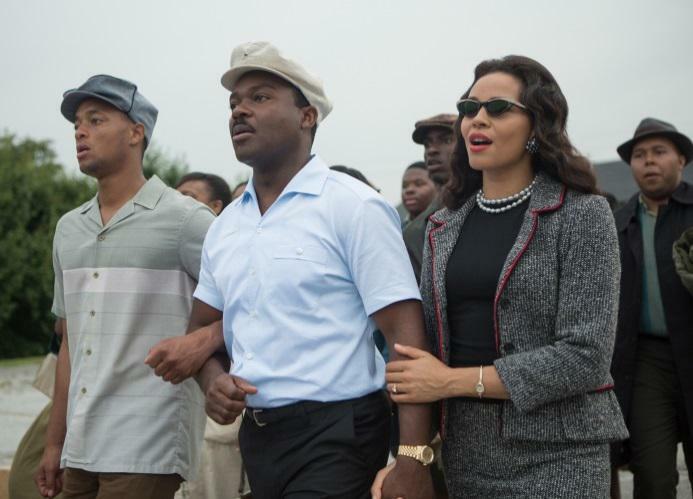 By this point King had already won his Nobel Prize and told us all about a dream but what comes after desegregation – that is the story the film Selma seeks to remind us of. 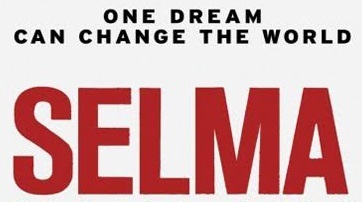 On 15th of June it marches straight back into our lives as Selma is released on Digital HD, Blu-Ray and DVD. To celebrate its release we’re taking a look at a few of the historical people, places and events surrounding the protest march from Selma to Montgomery in 1965 that were brought to life once more on screen so that it never becomes just another story on a bookshelf. Oprah Winfrey plays Annie Lee Cooper, a phenomenal civil rights activist that was often overlooked. 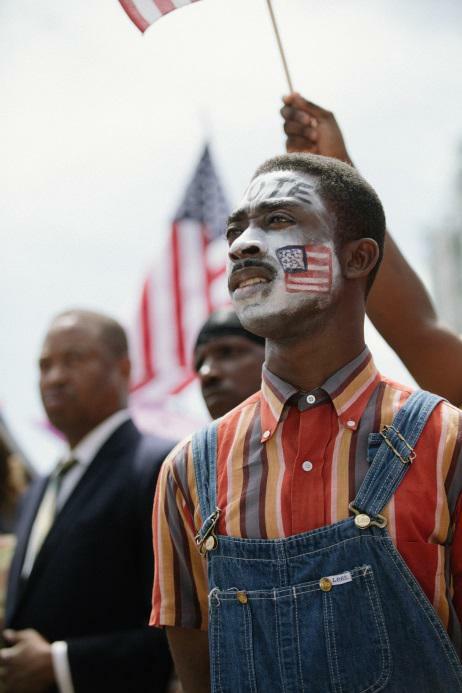 Cooper’s persistent attempts to register to vote in Selma began in 1963 – two years before the Selma March. Her unwavering courage is what persuaded Winfrey to play the role. Famous for her conflict with Sheriff Clark whilst queuing outside the County Court House attempting to register her vote once more, as seen in the images below, her life story is that of a woman who refused to be silenced any longer. 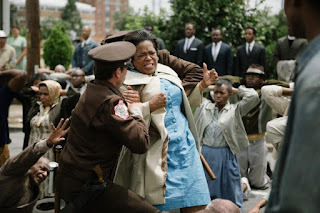 Cooper’s persistence and activists like her were not the only inspiration behind the protest march from Selma to Montgomery, unfortunately violence and grief also fuelled the fire. The death of innocent young members of society sent shockwaves through Alabama, especially the death of Jimmie Lee Jackson, a 26 year old church deacon. Jimmie was shot down by a state trooper in February 1965 whilst trying to protect his mother. It was his death that sparked the first attempt at a peaceful protest march. 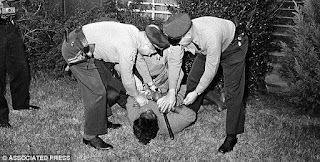 On the 7th of March 1965 this attempt was met by a police blockade heading out of Selma and resulted in such extreme brutality it became known as ‘Bloody Sunday’ and was televised to the world. 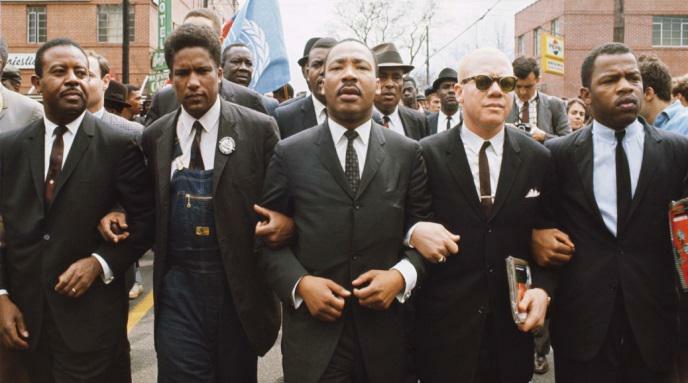 It was on the second attempt that Martin Luther King joined the ranks of those peacefully marching from Selma to Montgomery. A second time they came face to face with a police blockade but chose to kneel and pray at their feet instead and then returned back to Selma. This day, March 9th 1965, became known as ‘Turnaround Tuesday’. 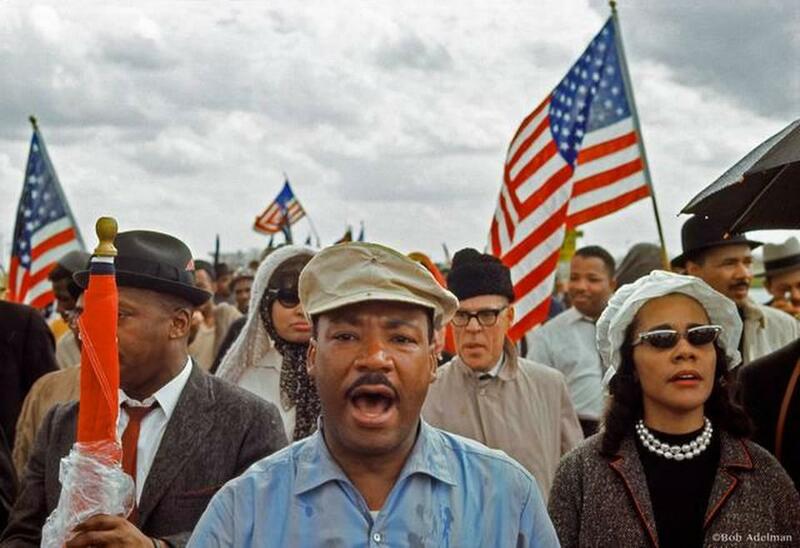 On Sunday March 21st nearly 8,000 demonstrators began the five day march to Montgomery and a profound historical event was born. 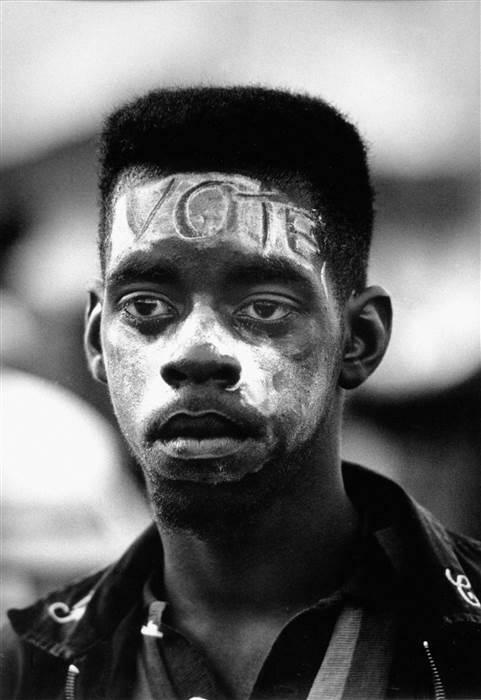 Different faiths, races and classes joined together in the fifty four mile journey that helped pass the Voting Rights Act of August, 1965 – ending the disenfranchisement of African American citizens. Each time protestors stepped out of Selma they trod the path over Edmund Pettus Bridge, now a symbol for the global struggle for freedom it is also a landmark named after a former Klu Klux Klan member. This symbolic clash has not gone unnoticed by the citizens of America with petitions still ongoing to rename the bridge. 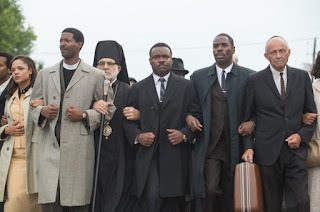 Fifty years on these events are a continual inspiration for people to act upon injustice, and now, having been documented by the talented Ava Duvernay, David Oyelowo, Oprah Winfrey and others they can inspire a global audience. Discover that one dream can change the world, when critically acclaimed civil rights drama SELMA marches onto Digital HD, Blu-ray and DVD on 15th June 2015.